The Geotechnical Engineering Office (GEO) of the Civil Engineering and Development Department was established in 1970s to manage landslide risk of Hong Kong. 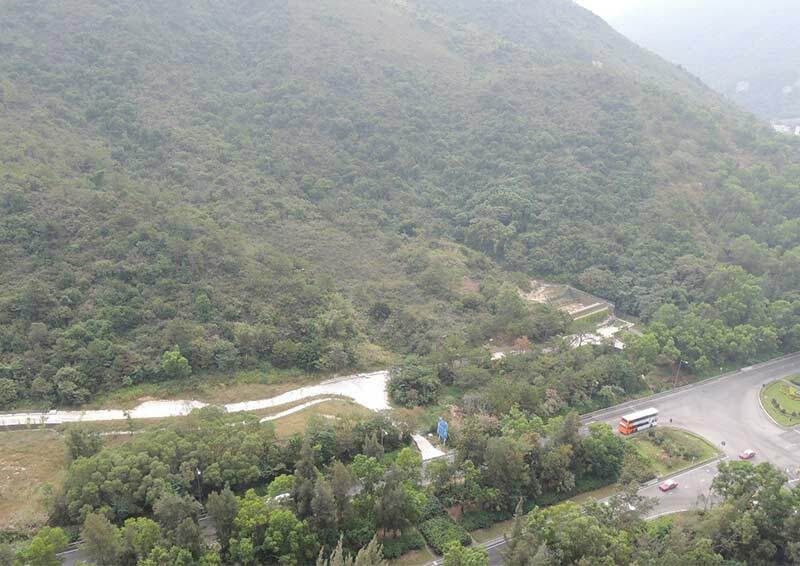 Through sustained efforts by the GEO, the slope safety of Hong Kong has been greatly improved. Nevertheless, extreme weather events in our neighbouring areas have triggered many serious landslide disasters, causing serious casualties and economic losses. The GEO has commissioned a number of technical development projects in deploying advanced and innovation technology in response to the formidable challenge of the extreme weather event. The technical development projects cover a board spectrum pertinent to landslide hazard identification, design of landslide mitigation measures and emergency preparedness. The speaker will introduce some of the recent technical development work of GEO and share his ideas in strengthening the slope safety system. Julian is now a Chief Geotechnical Engineer in the Geotechnical Engineering Office, Civil Engineering and Development Department. He worked in the Standards and Testing Division from 2017 to early 2019 to steer the technical development work for providing support to the landslide risk management of Hong Kong. The projects he was in charge include development of advanced numerical models for analysing interaction between landslide debris and barrier structures, development of Smart landslide debris-resisting barriers, and deploying artificial intelligence to identify geological features on natural hillsides.